Based on our background in Biathlon and Sport shooting we decided to put our knowledge and technology to work together. We made few fast sketches (you would laugh if you would see those) to evaluate how close to actual sport you can get with Smart devices. We were convinced and the development started…..
To be successful in biathlon you need to maintain many parameters: Skiing speed ( this will impact your heard rate and energy), body balance, aiming and pulling trigger (understanding the sight picture with right timing of your triggering finger), taking the wind impact into account (wind will impact to bullet trajectory) by adjusting the rifle sights. Shooting to falling targets, rifle movement, rifle loading, wind conditions, sights adjustments, skiing speed and even rifle zeroing in live competition is modelled. 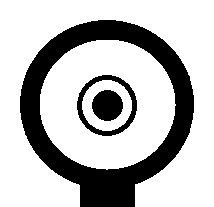 We also recorded the sounds of Rifle firing, Target hit or miss, rifle reloading by using authentic stuff in real biathlon shooting arena. All this is based to 10s of years of experience, of biathlon and sports shooting. Features That Makes it Worth! You can adjust the speed by pre-setting or instant or combined. 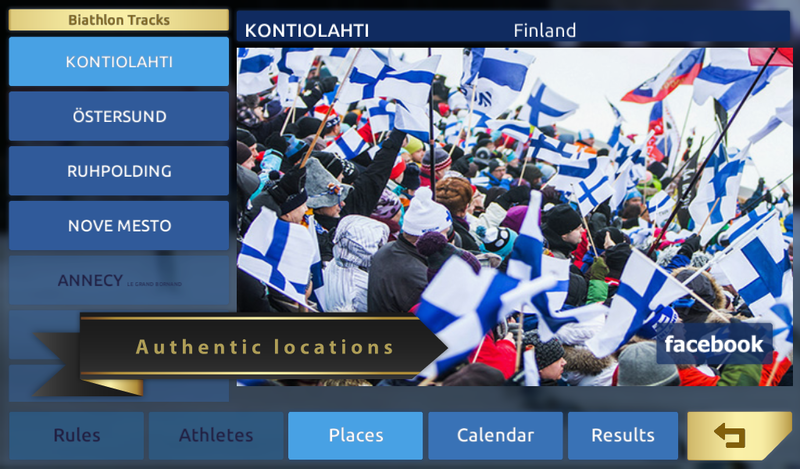 Biathlon X5 Pro users have free access to Live games with no cost by using Head Start. So you do not have to wait until the Live game officially starts for all users. 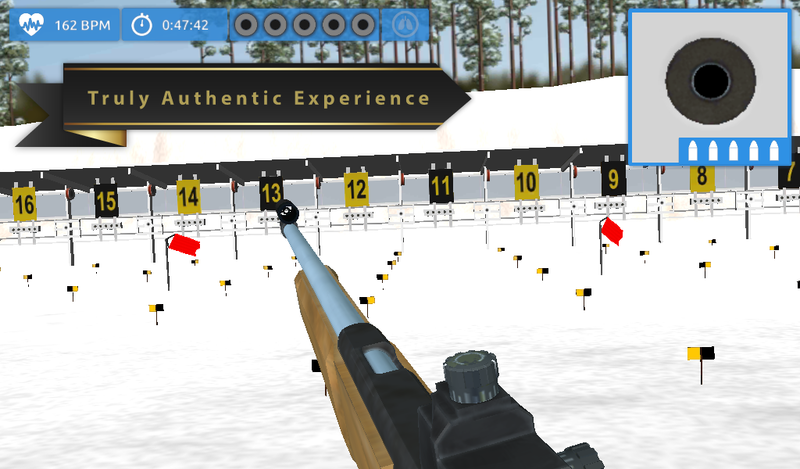 Live games also includes Rifle zeroing with 5 bullets. You can take your time and adjust the sights to wind that will be seen through out your race. Before you start your race you can pick up 3 of the the current Live players in top 50 list into your run. 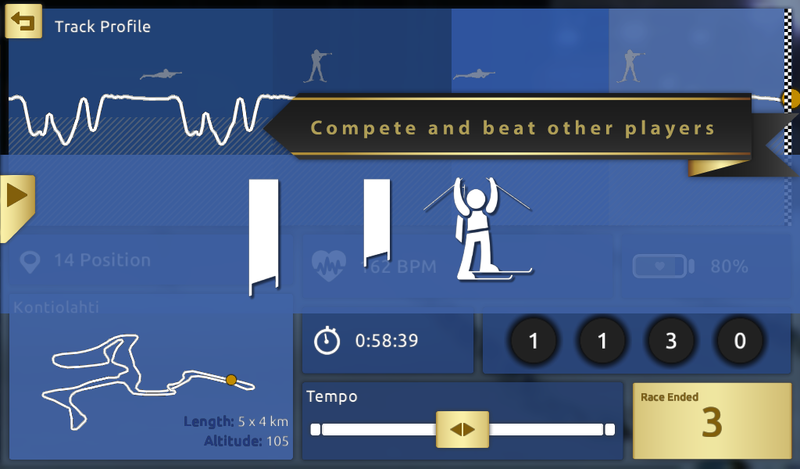 You will see how your opponents are performing in your race. 50 best players will get into world wide ranking list of the competition. 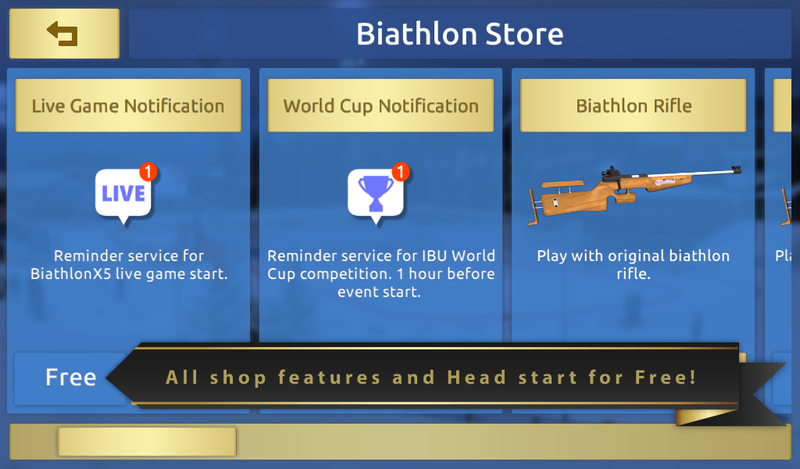 Results of ongoing Live competition or earlier finished competitions can be found under Biathlon Center Menu. Store items are for free! 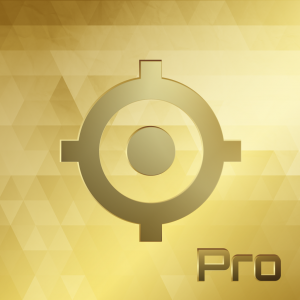 Store items are for free for all Biathlon X5 Pro users. Biathlon World Cup Competition is starting. You can freely select the Skin for your Rifle. Adjust your biathlon rifle to cope with wind conditions. 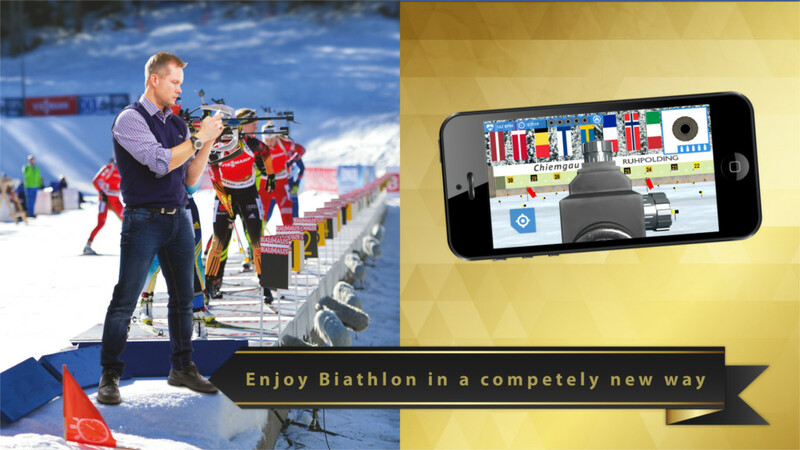 Download Biathlon X5 Pro App Today!